Is your child particularly good at, or interested in, writing..? An upcoming [term four] ‘Millner on the Move’ offering will be a six-week program where students work with a published children’s book author, to develop their own illustrated stories. If you think your child has an aptitude for either writing or illustrating, let us know ASAP so we can book them in for this exciting opportunity. Last week I was shown a fabulous video of two of our Transition students, Ashley and Shelley, practising their reading at home. 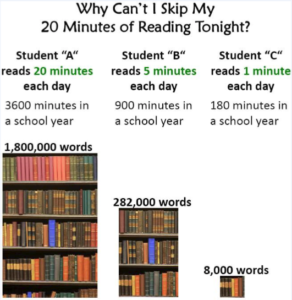 This is hugely important for a whole host of reasons and it is little wonder that Ashley and Shelley are starting to make some great progress with their reading! 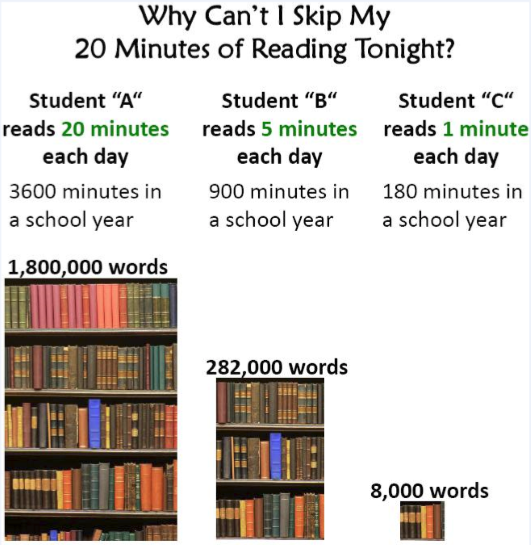 So, get your child into some good habits and support them to practise their reading, daily! We are just starting to make some projections about enrolment numbers for 2017, to help our planning for class structures, number of staff we require, etc. Can you please let the school know if you are intending to move on from Millner next year. Finally, congratulations to the winners of our school survey raffle – Richelle Chilcott and Erin Williams. We appreciate the large number of responses we received from parents – this information will be invaluable for us in planning for next year and beyond.